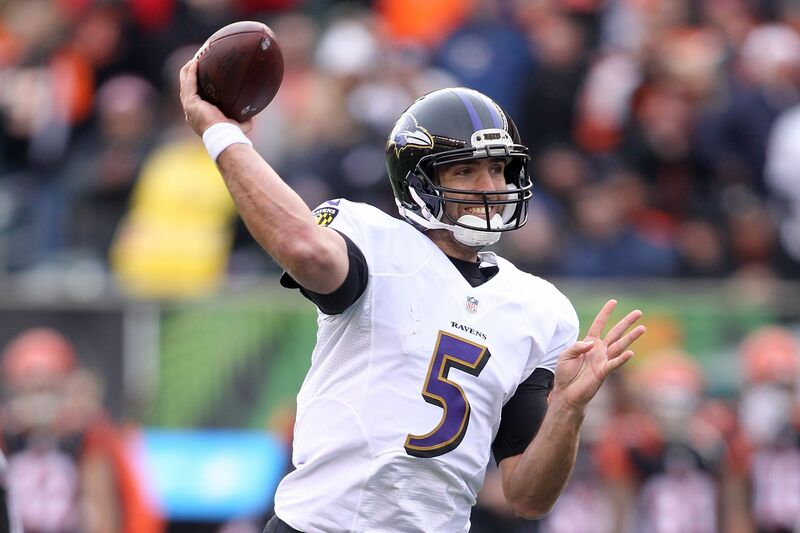 Joe Flacco is dealing with injury issues and the Ravens are looking at Colin Kaepernick to step in for a bit. However, not everyone is a fan of that move. Joe Flacco suffered a small setback just as NFL training camps got going, and the Baltimore Ravens are now scurrying for a quarterback to step in while Flacco recovers. Flacco injured his back while lifting weights as training camp got started, and varying reports have him either getting back on the field relatively quickly, or out for an extended period of time to fully get back to normal. While he does that, someone has to step in for the rest of training camp, and potentially the preseason. One quarterback getting some serious interest from the Ravens is free agent Colin Kaepernick, who was unsuccessful in finding work this offseason after his last season with the San Francisco 49ers. As reports had the Ravens considering Kaepernick, word obviously spread to Flacco’s camp, and the current Ravens quarterback quickly reacted to the possible addition at a presser on Friday. However, as confident as Flacco is in himself and his abilities, and as good of a fit as Flacco may think it is, he still admitted that he wouldn’t want to see Kaepernick get his next chance in Baltimore. It’s tough to imagine Flacco losing his job to Kaepernick if the Ravens were to sign him, but we’ve seen crazier scenarios in the past with guys like Tom Brady and Dak Prescott earning their jobs for the exact same reason.